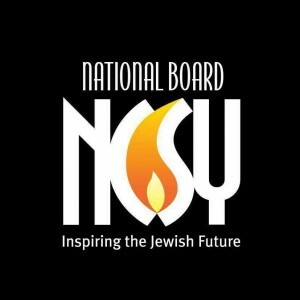 National Board is comprised of 13 NCSYers from 9 different regions across North America. They aim to enrich NCSY programming, to serve as staff on National Conventions, and to serve as role models for their peers. There are four teams on National Board, Summer Programs, Social Action, Education and Social Media. Each team corresponds to a different department of the NCSY National Office, and the teens have the privilege of working with a professional liason from that office to receive guidance and inspiration. 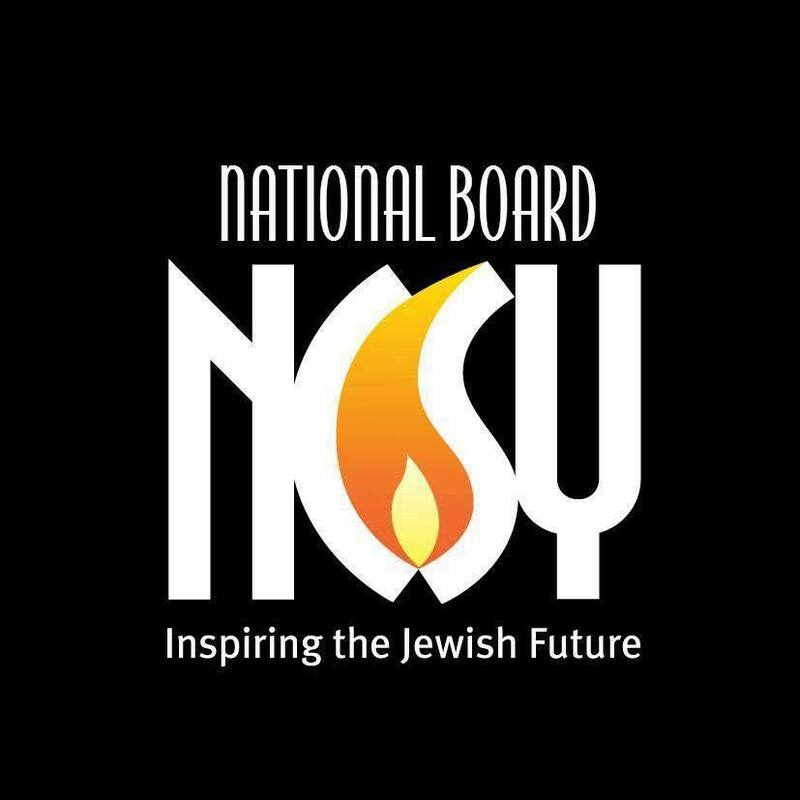 National Board members have developed innovative programming, run social media platforms, created educational content and have run social action campaigns, affecting hundreds of NCSYers around the world. Sophia Stepansky, National Ambassador of Education, taught a beautiful Yom Ha’Atzmaut NationaLNL session! National Board Rosh Chodesh Update: Iyar!